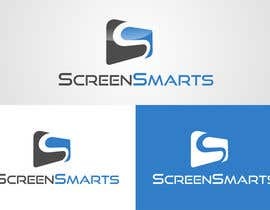 I need a good looking logo - 300dpi cmyk and rgb - as well as web optimized versions - along with the layered PSD files. 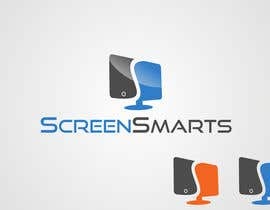 I need versions on both white and transparent backgrounds. 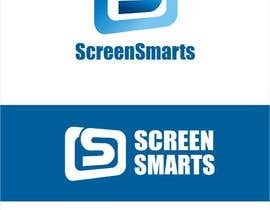 The logo is intended for websites and general use. 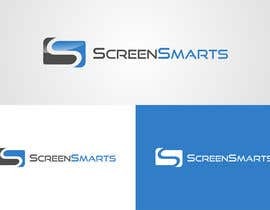 I'm looking for a clean/modern 2-color logo that will look good on a white or transparent backgrounds. 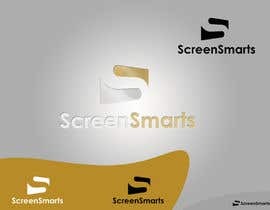 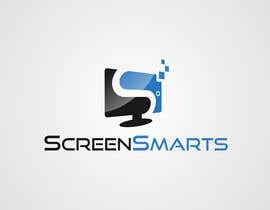 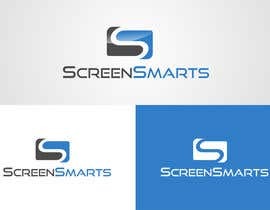 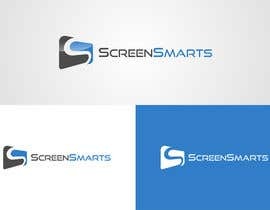 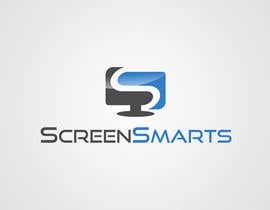 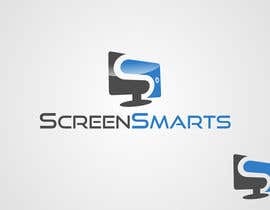 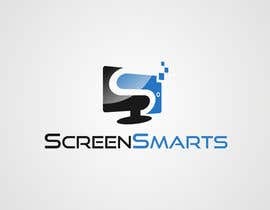 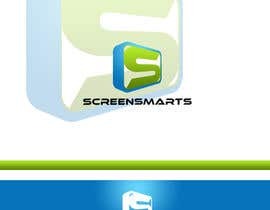 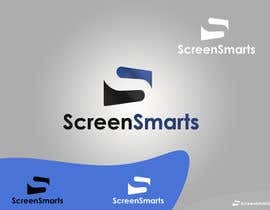 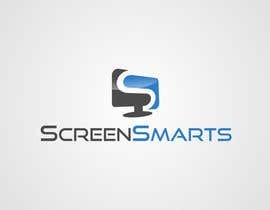 ScreenSmarts makes digital media screens smarter by recognising consumers in front of them and changing the content according. 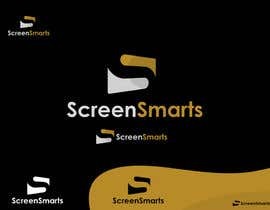 The logo needs to show that it makes digital screens smarter - in someway it needs to depict a digital screen panel that you would see in retail or the airport. 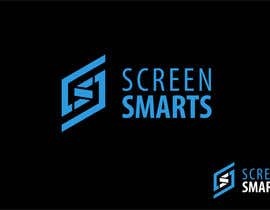 We are a technology company that makes digital screens used in retail, outdoors, venues and airports able to recognise and interact with passing consumers.